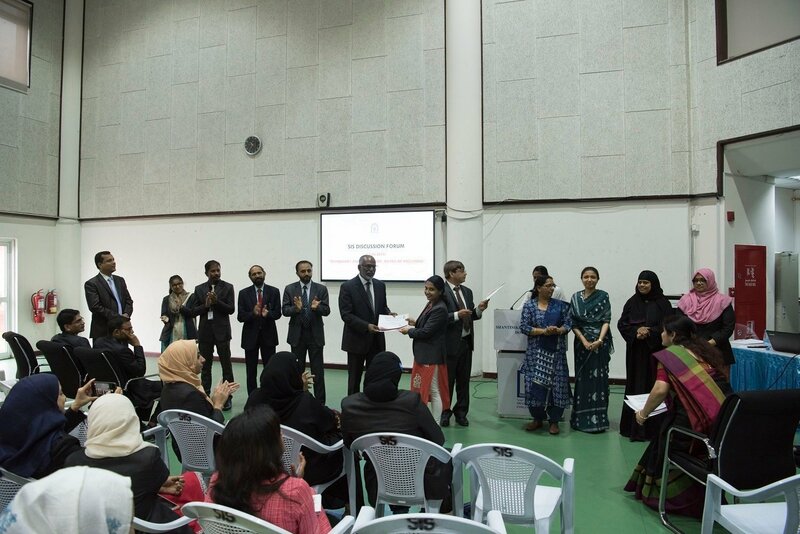 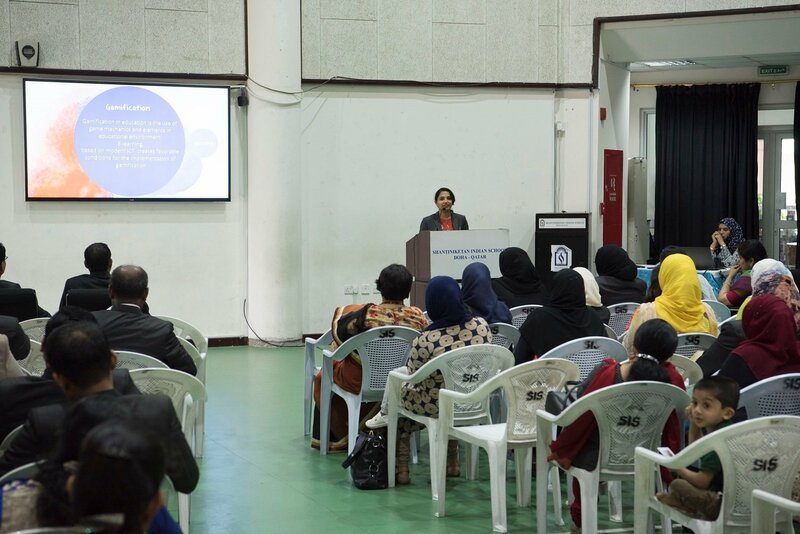 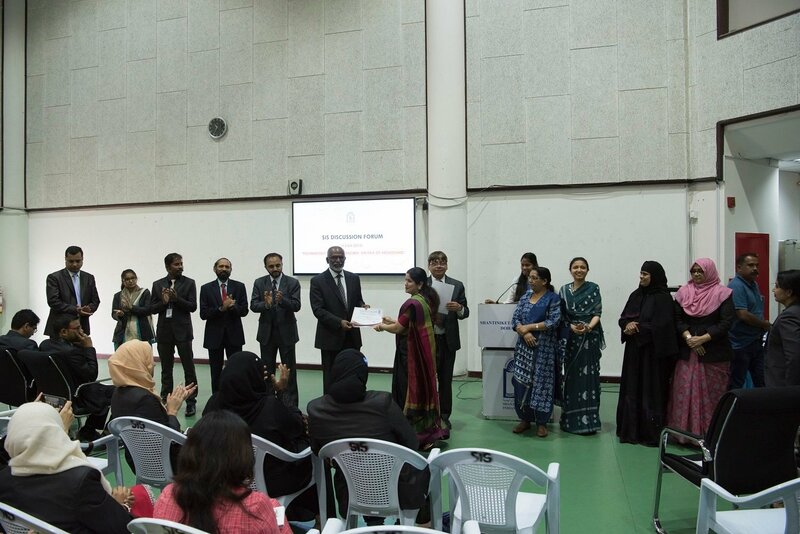 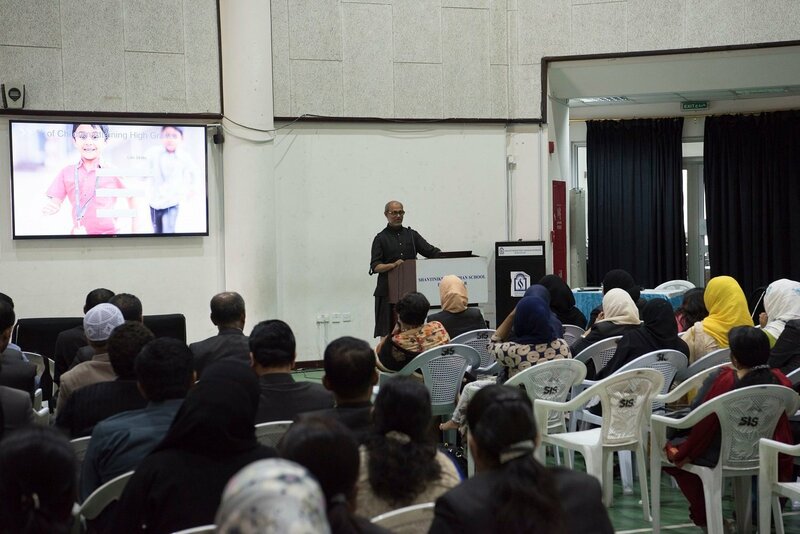 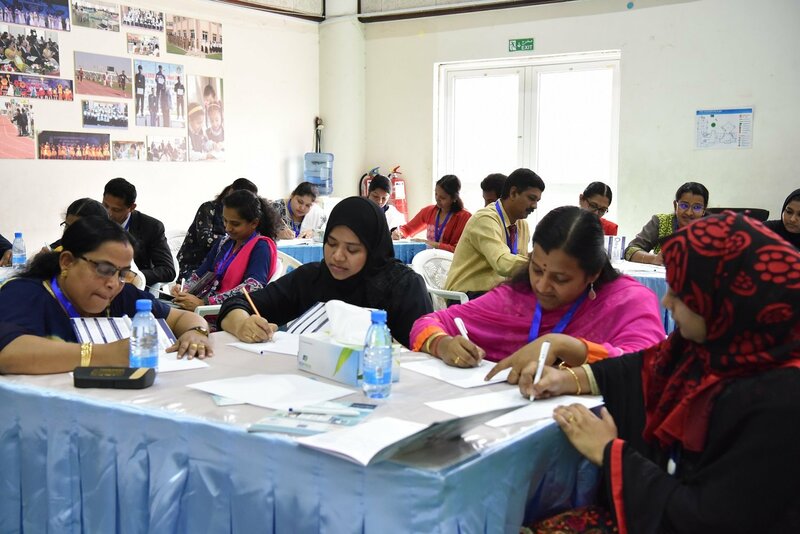 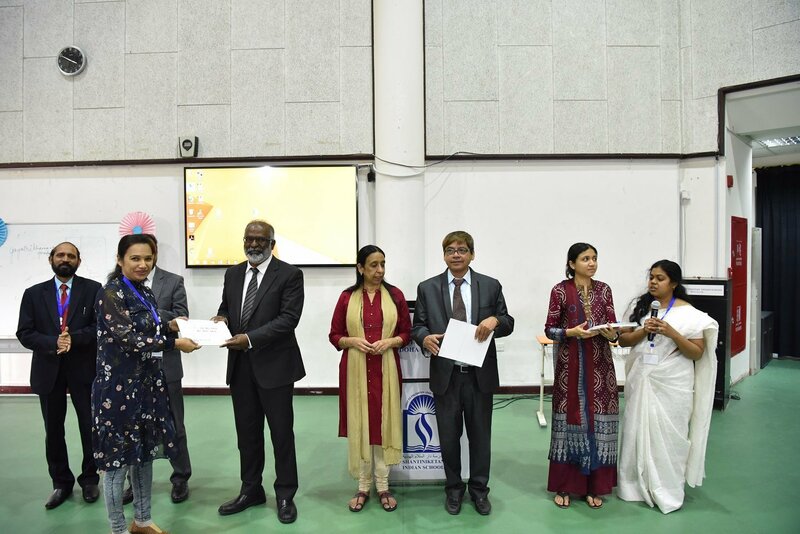 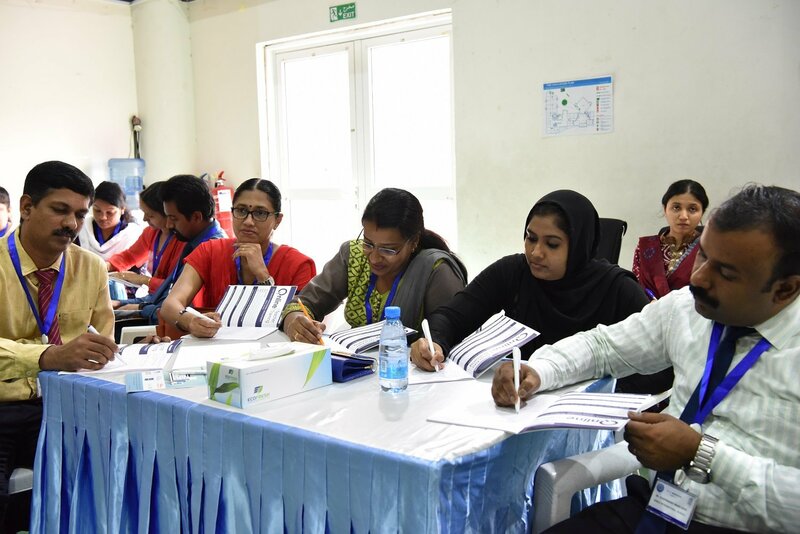 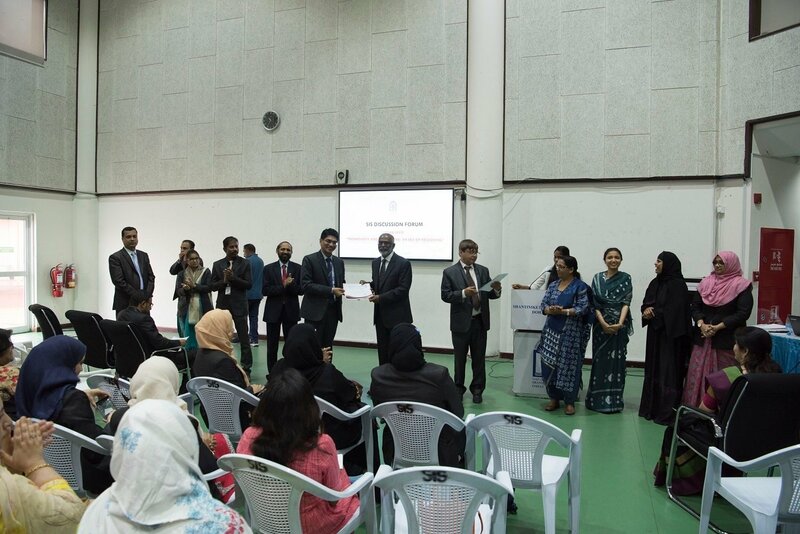 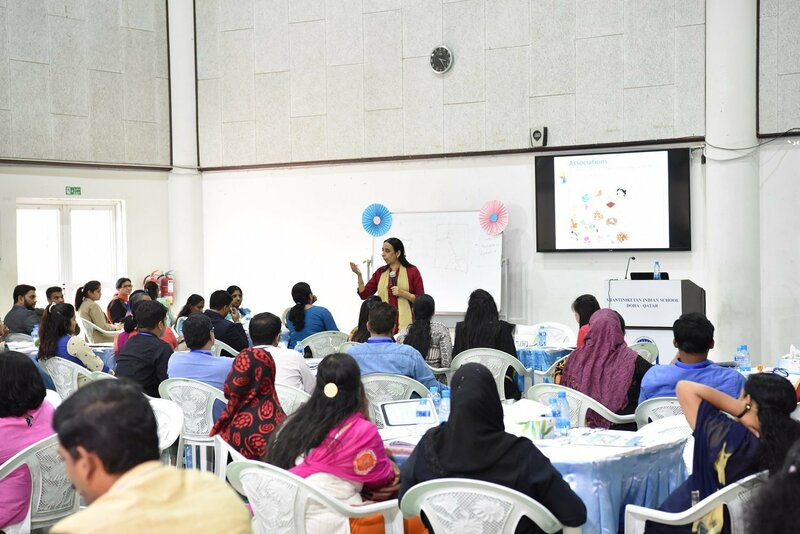 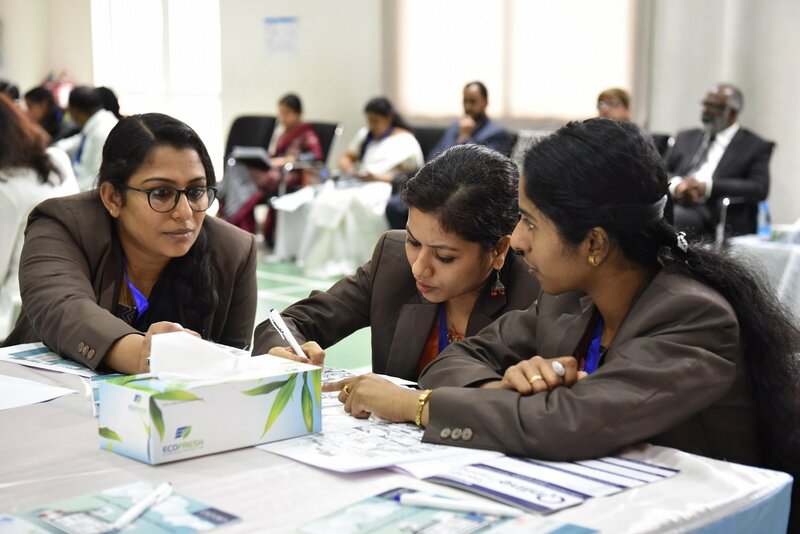 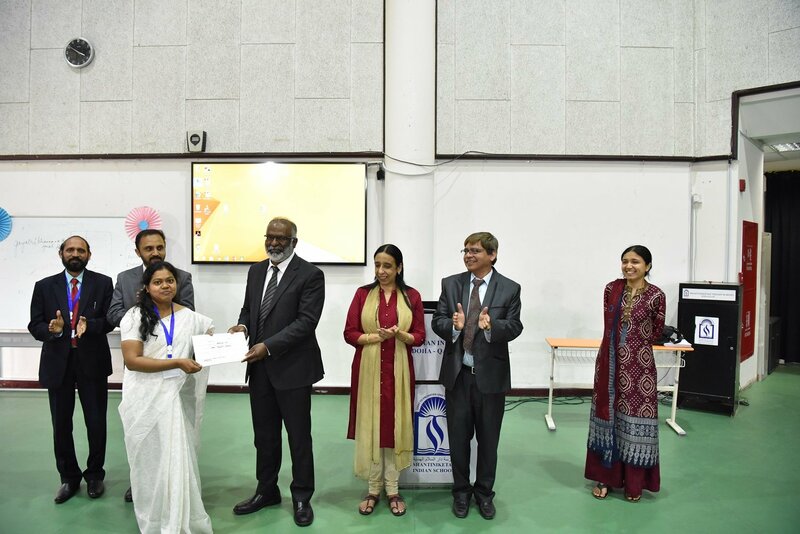 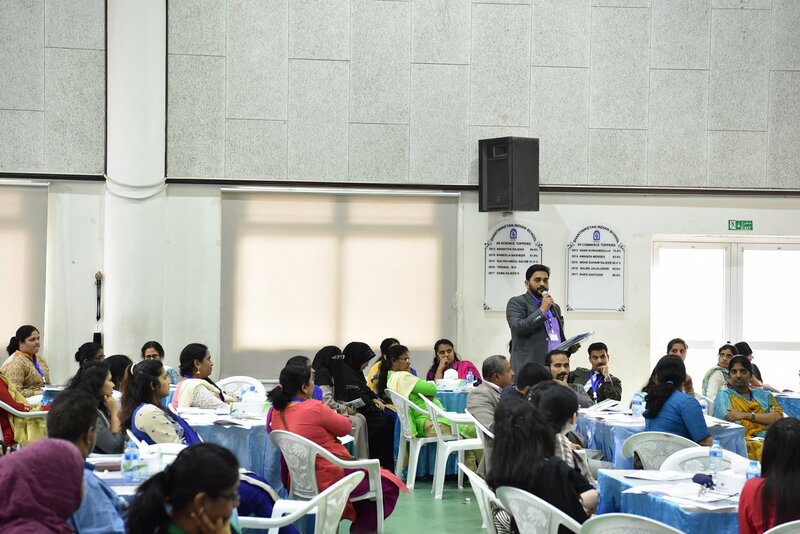 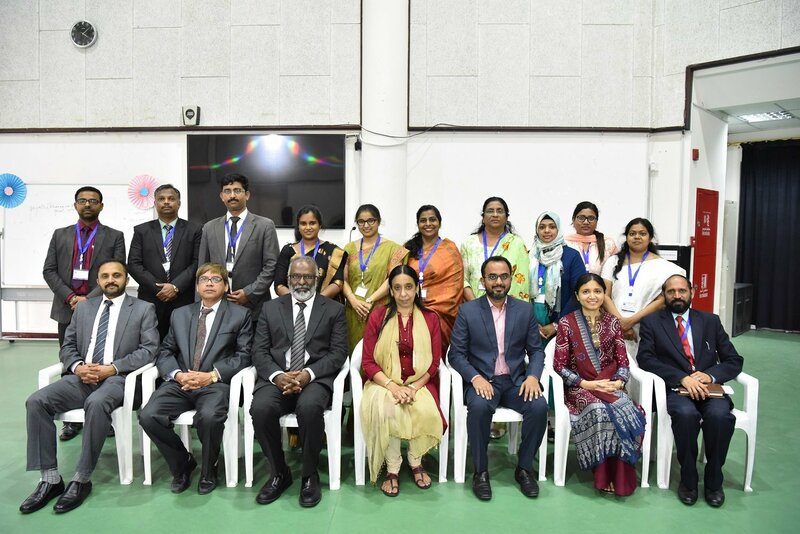 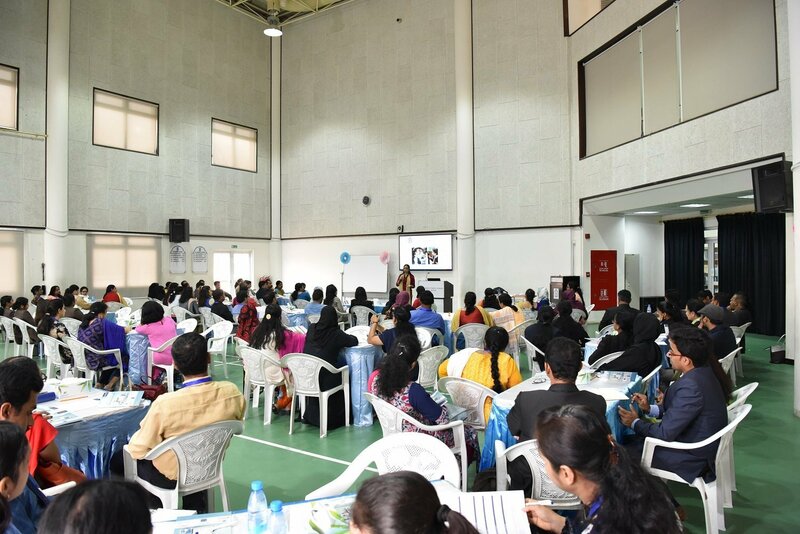 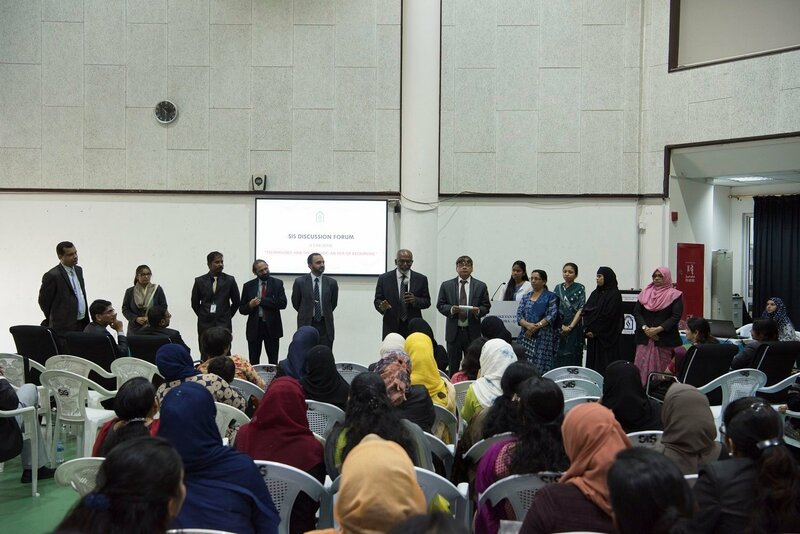 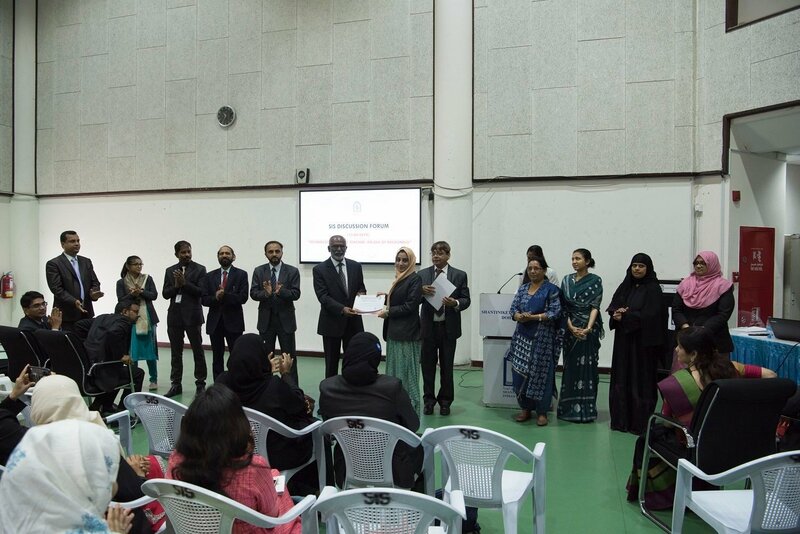 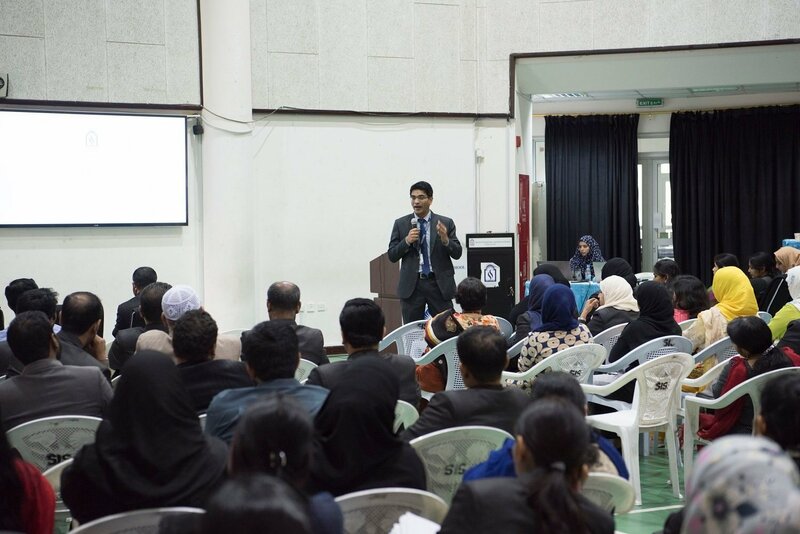 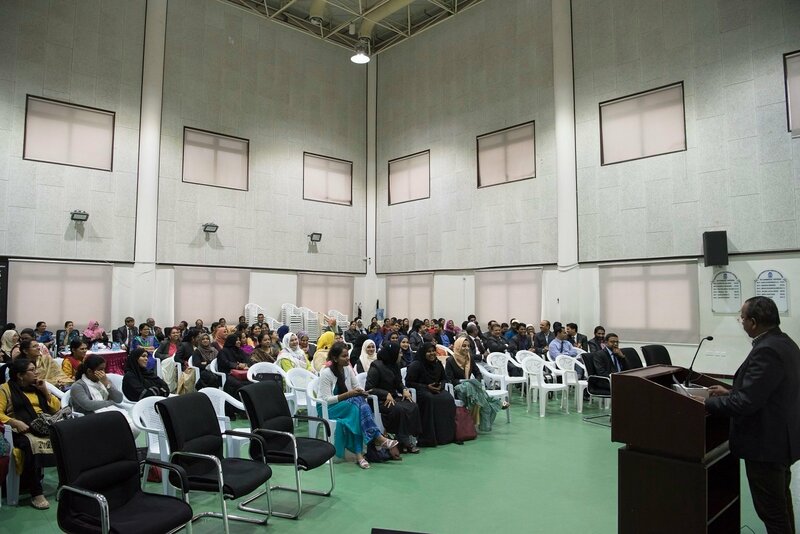 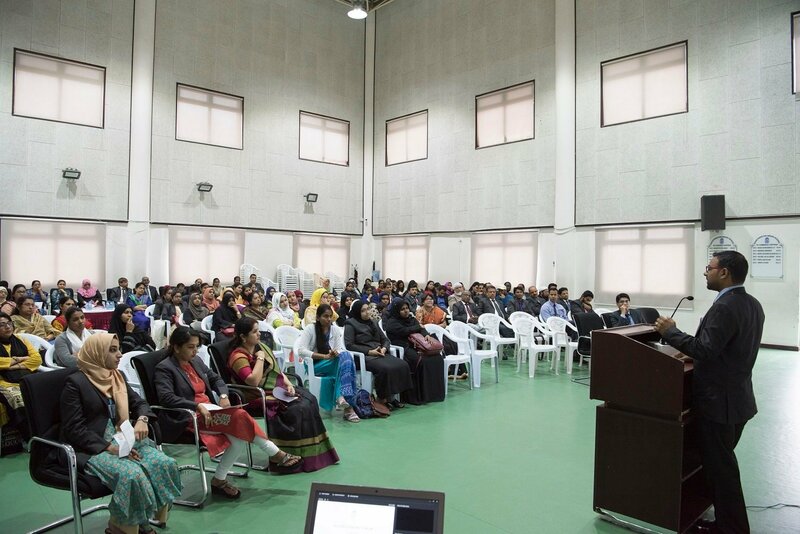 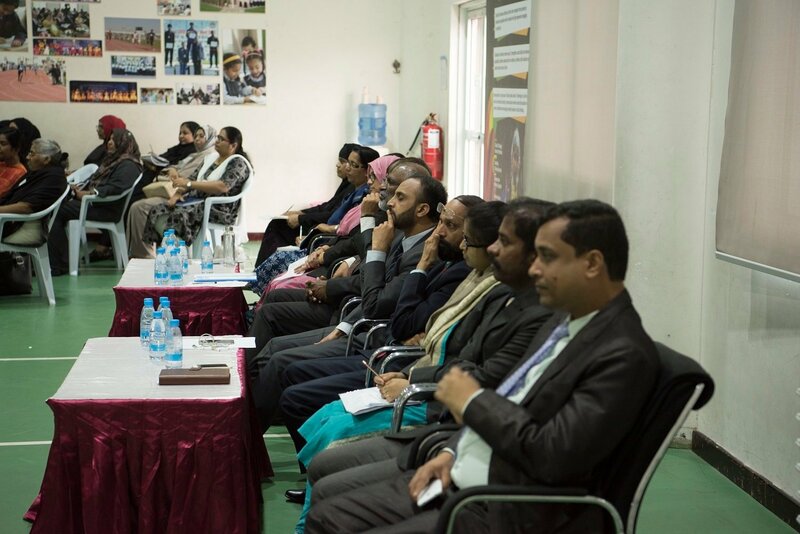 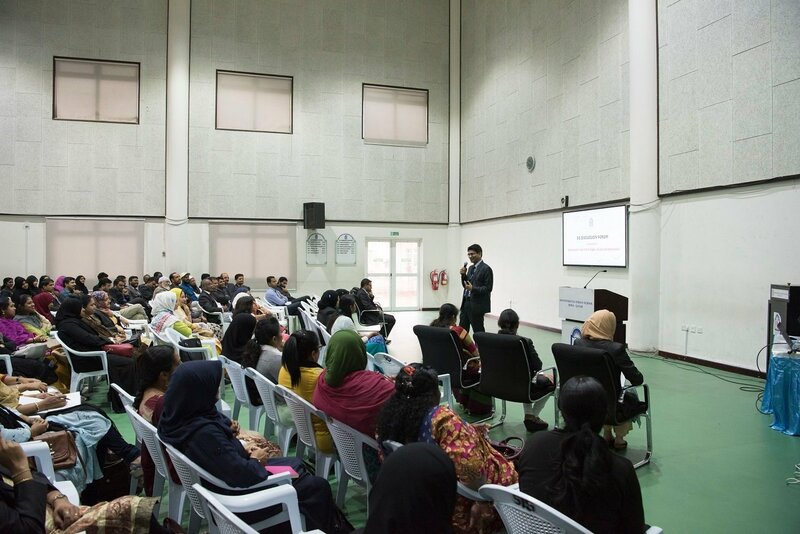 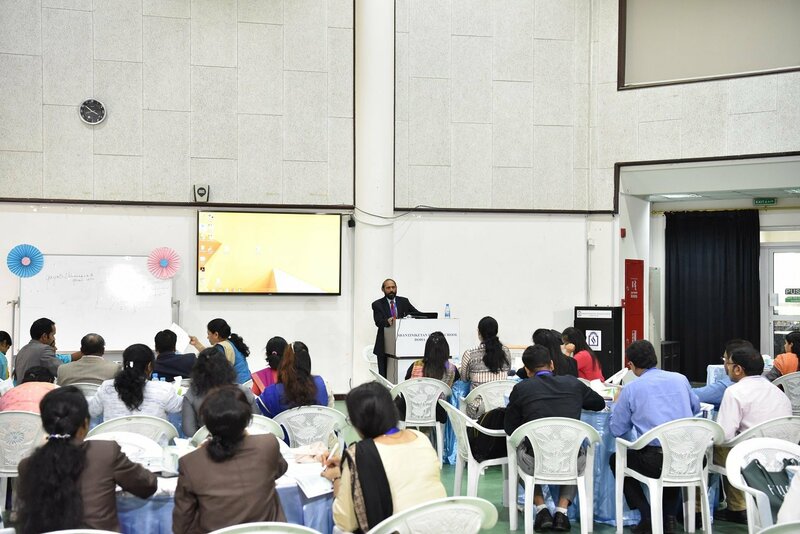 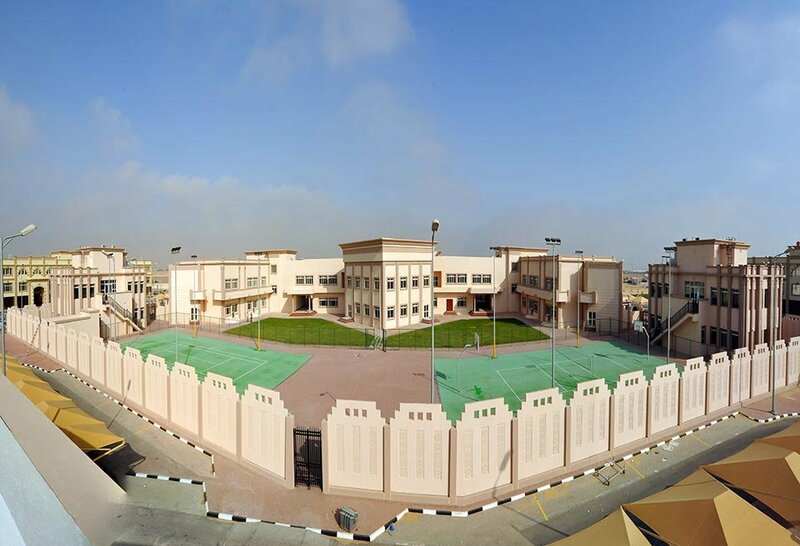 Shantiniketan Indian School hosted Qatar Chapter Inter-School ELT Workshop for English Language Teachers for all Indian Schools in Doha. 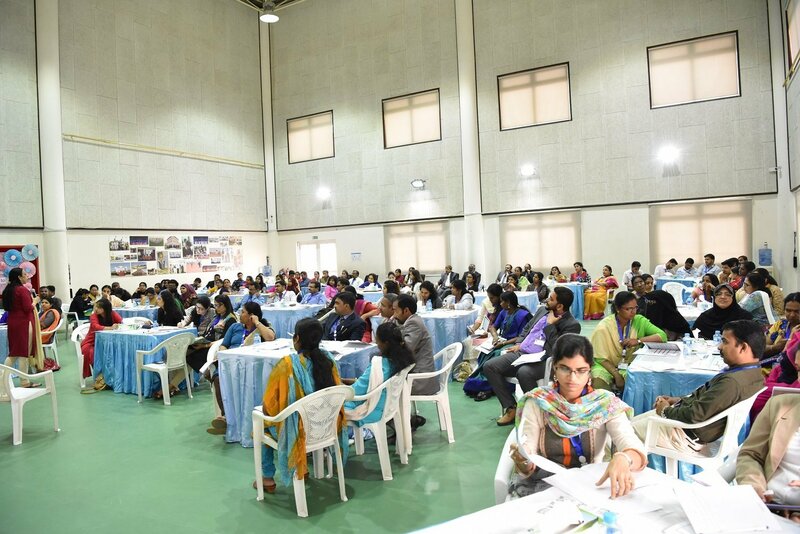 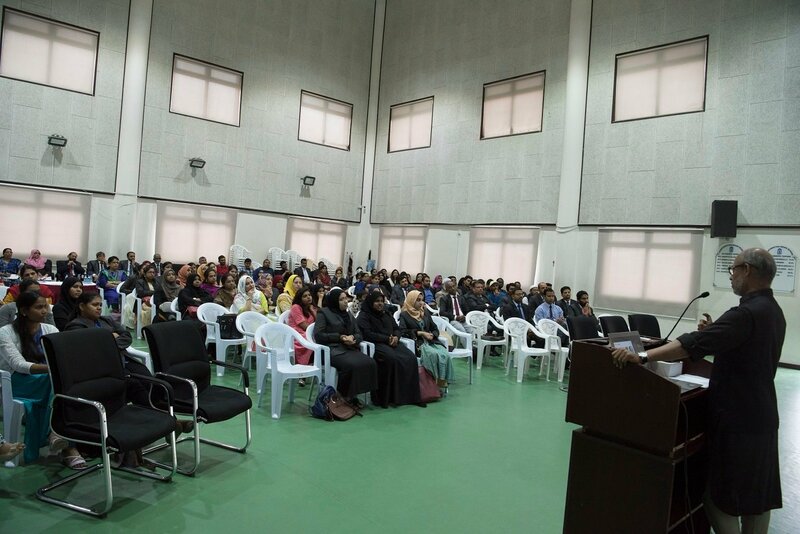 120 Teachers from 12 Indian Schools participated in the training programme. 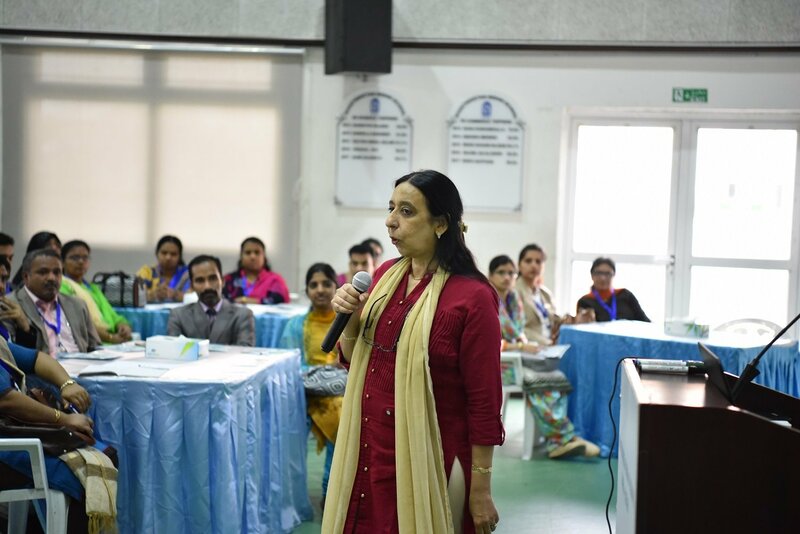 Gayathri Khanna, the author of pathways and the resource person of NCERT conducted an enriching and captivating workshop for all the English Language Teachers of 12 Indian schools, Shantiniketan Indian School, M.E.S Indian School, Ideal Indian School, Birla Public School, DPS- Modern Indian School, Doha Modern Indian School, Pearl School Doha, Rajagiri Public School, Scholars International School, Noble International School, Bhavans Public School and Olive International School. 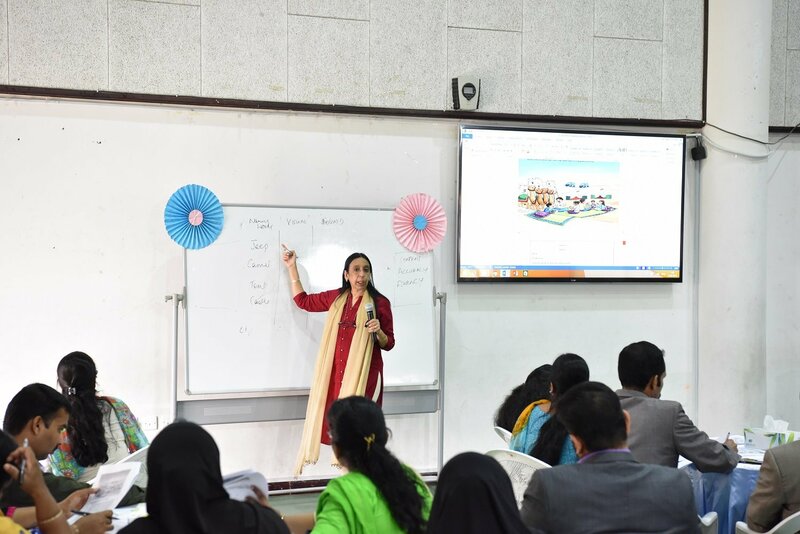 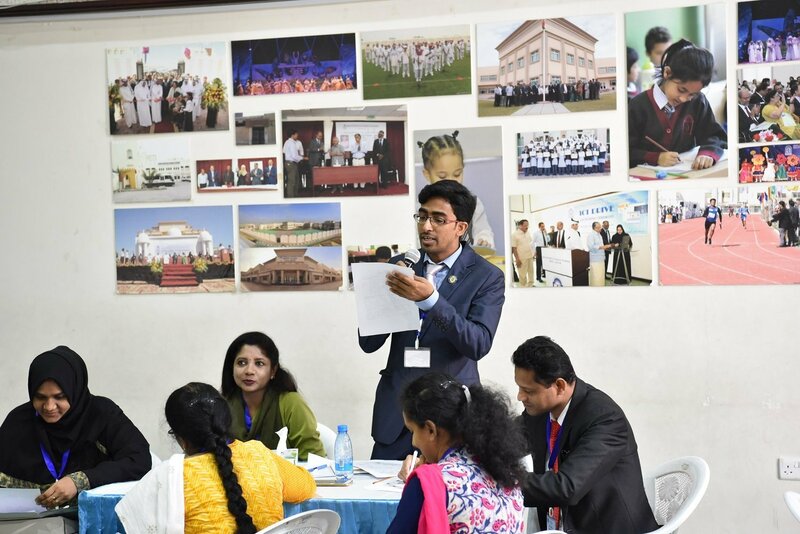 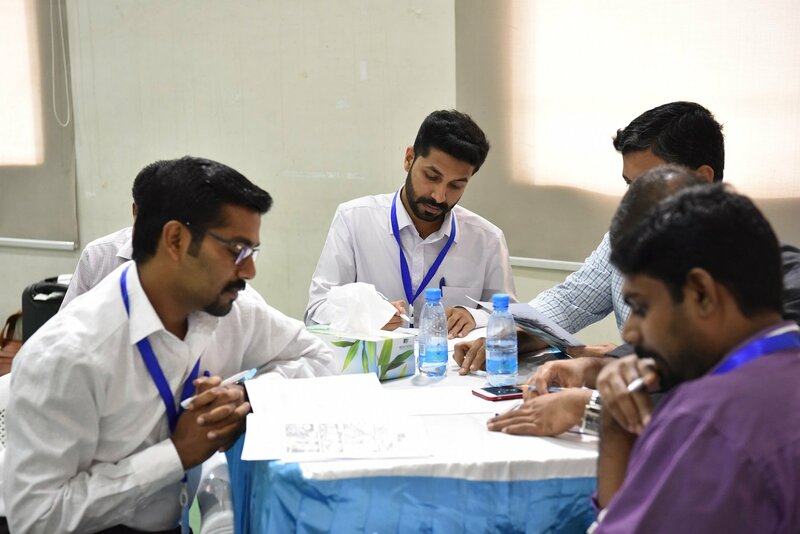 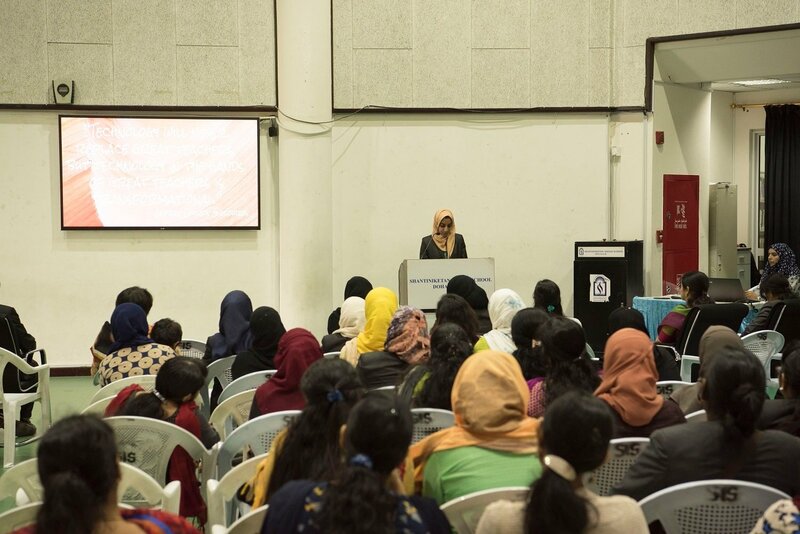 During the sessions which were activity based she illumed the gathering with different kinds of dictation- silent, picture, dramatic through which a wide range of skills like Listening, comprehending, memorizing, recalling along with grammatical accuracy and fluency. 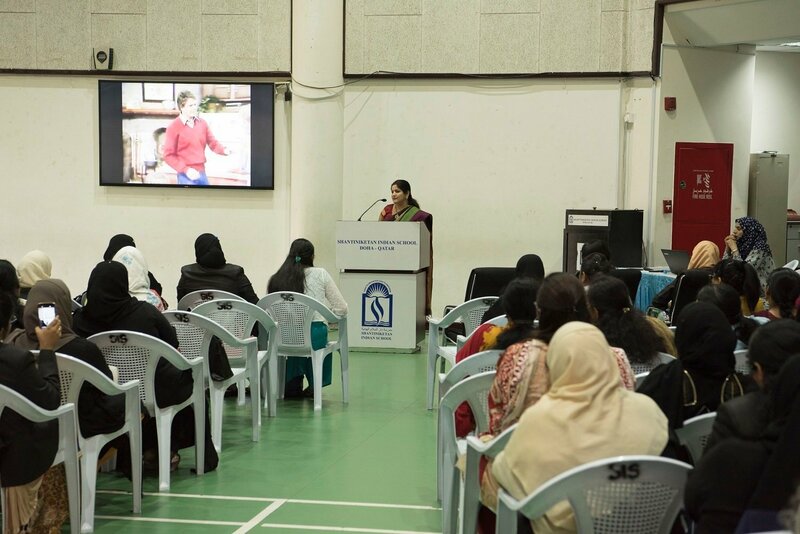 She also discussed ways to increase learning output by modifying pedagogy and integrating the subject with values. 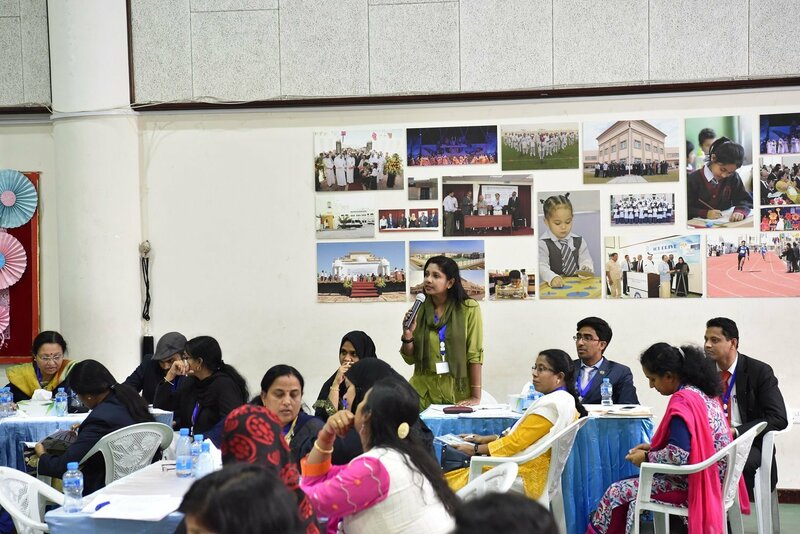 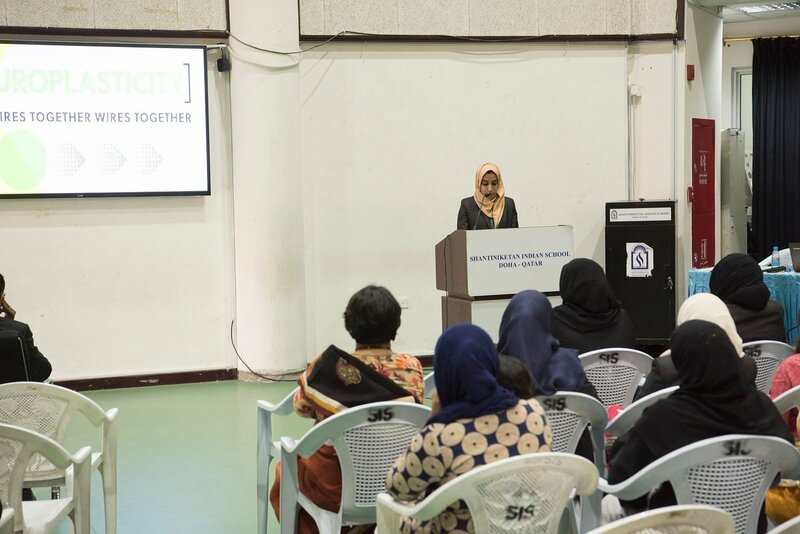 Through her own experiences she shared with the teachers how teachers can enhance the problem solving skills of the learners of all levels. 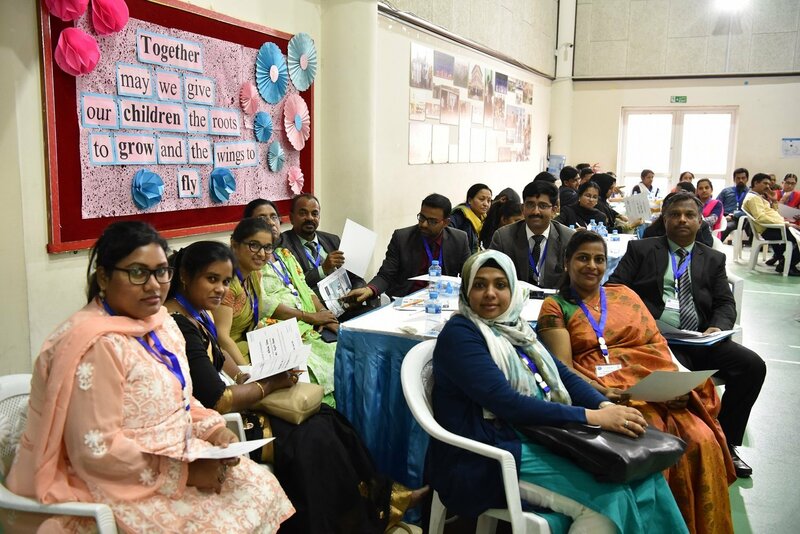 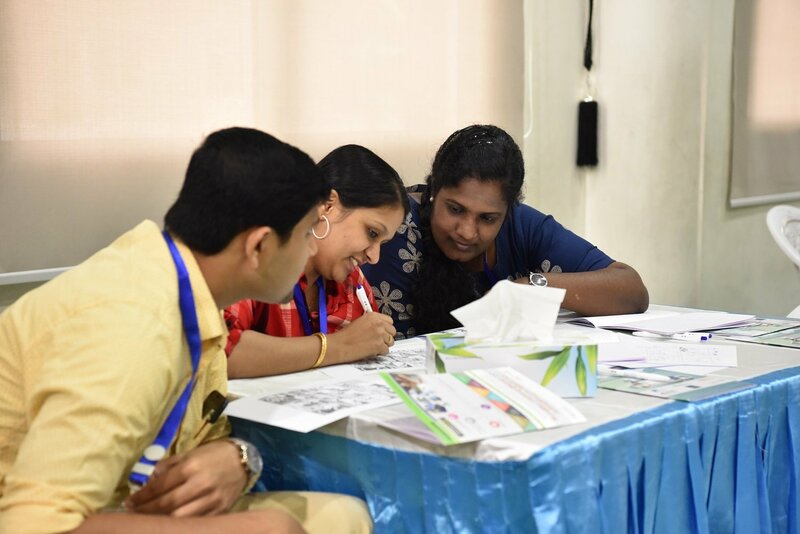 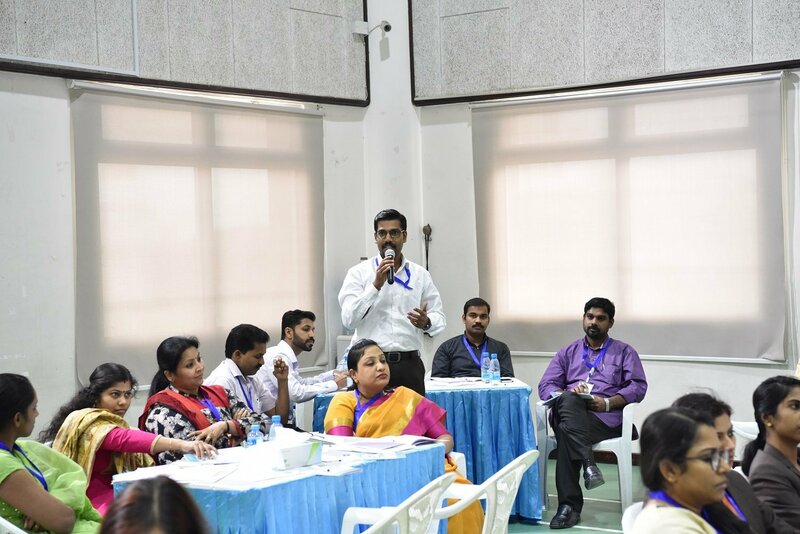 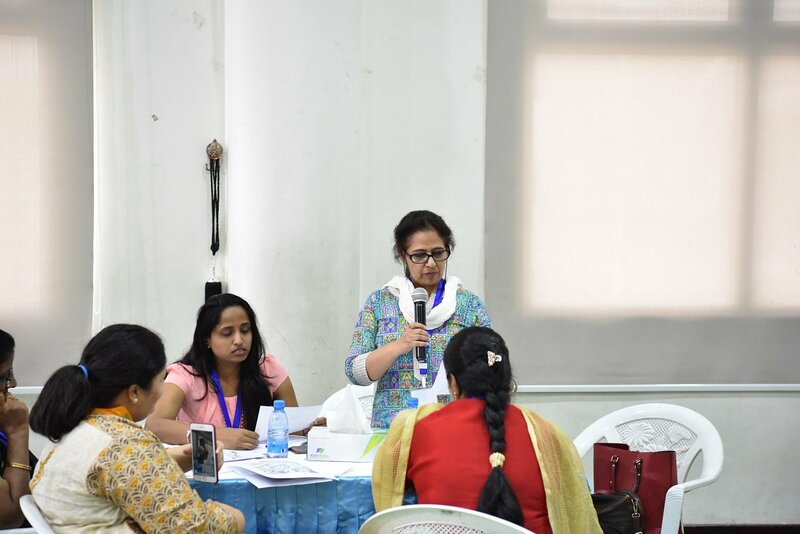 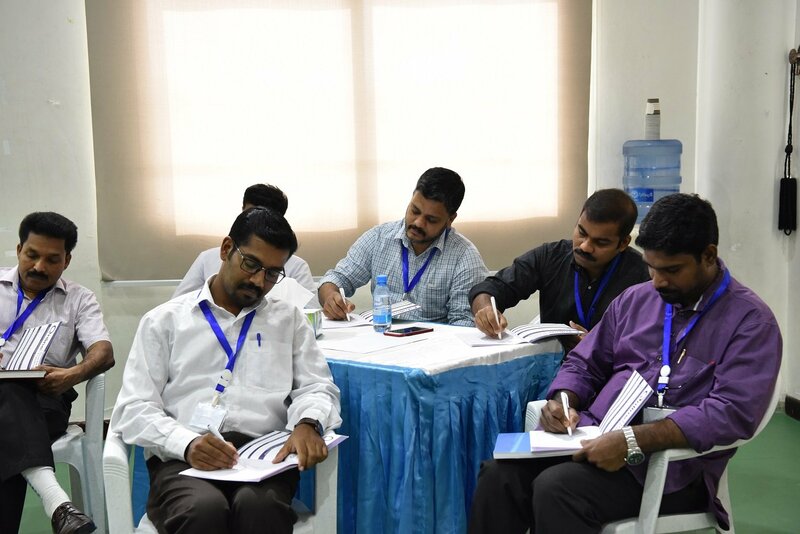 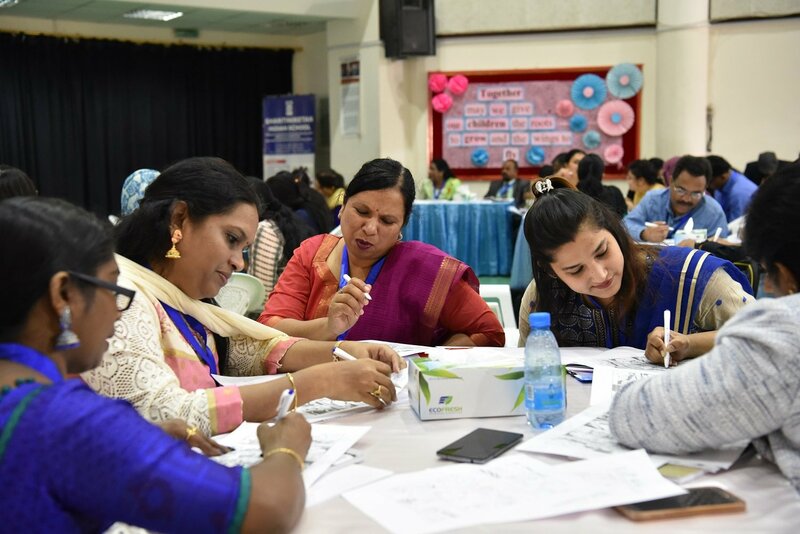 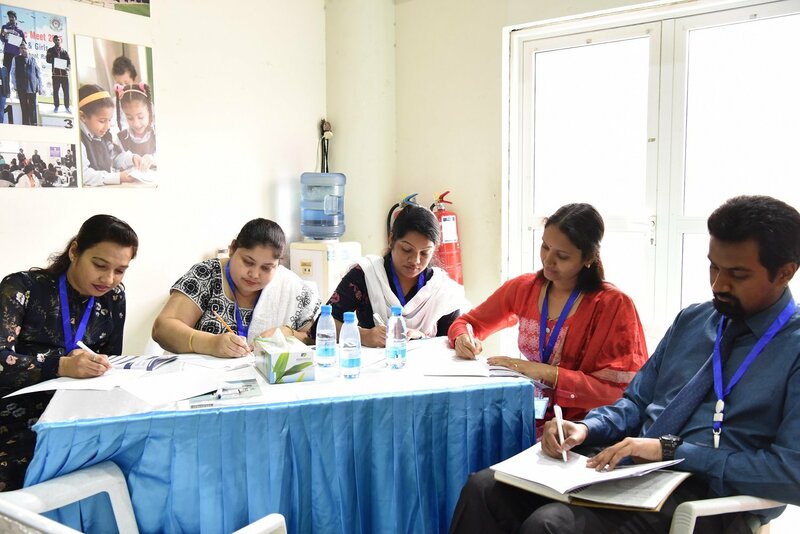 The teachers of 12 Indian schools actively participated in peer group discussions and presentation during the workshop that was highly effective and educative for everyone. 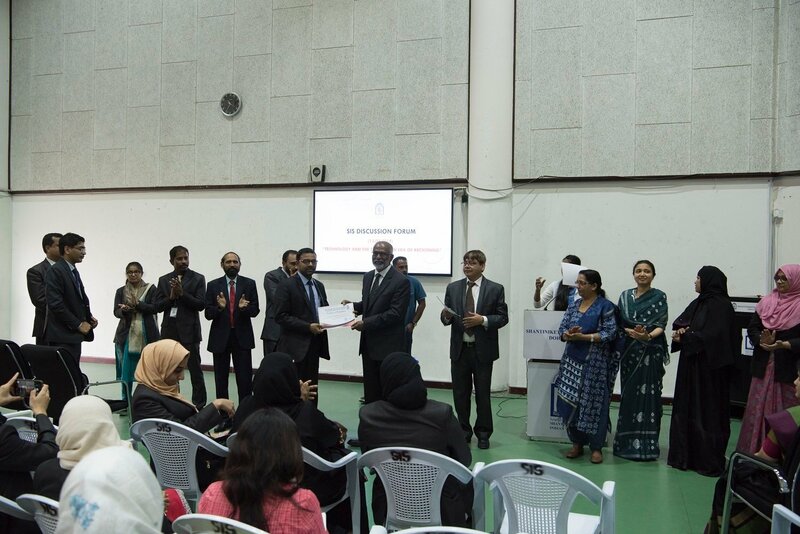 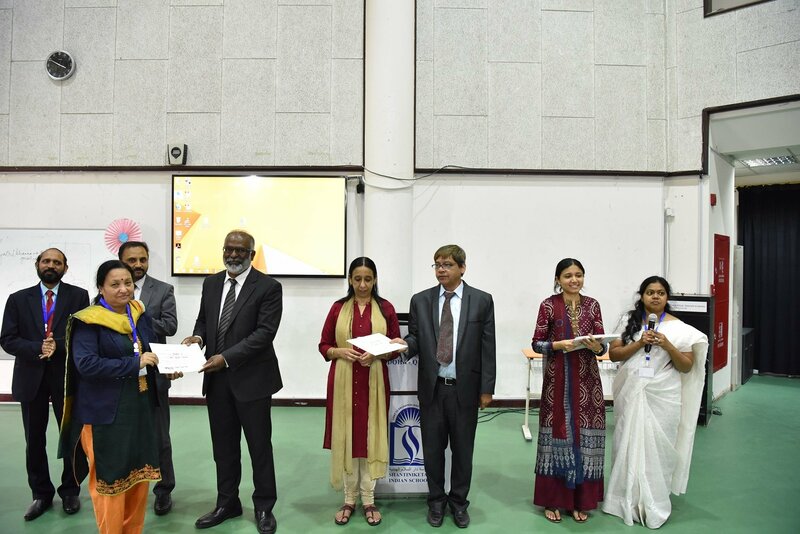 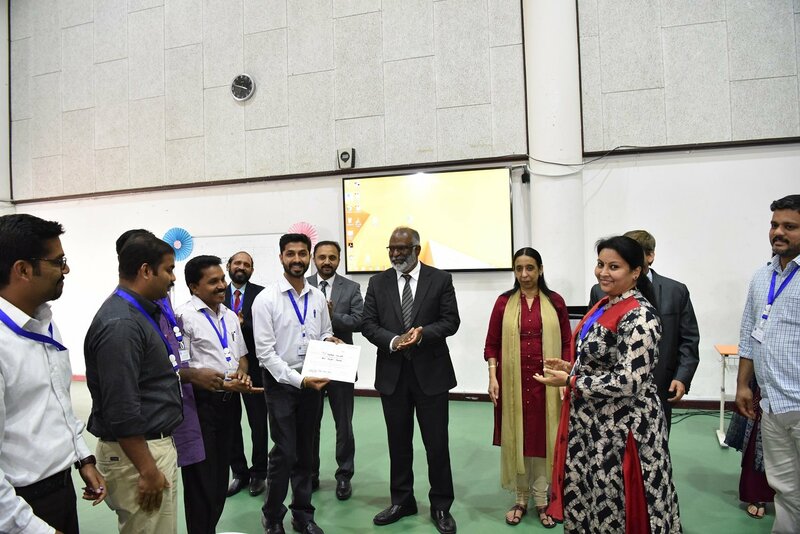 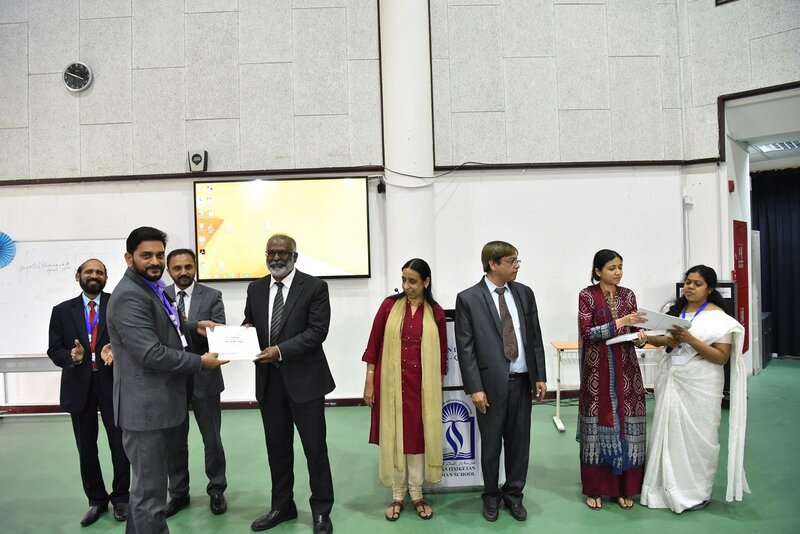 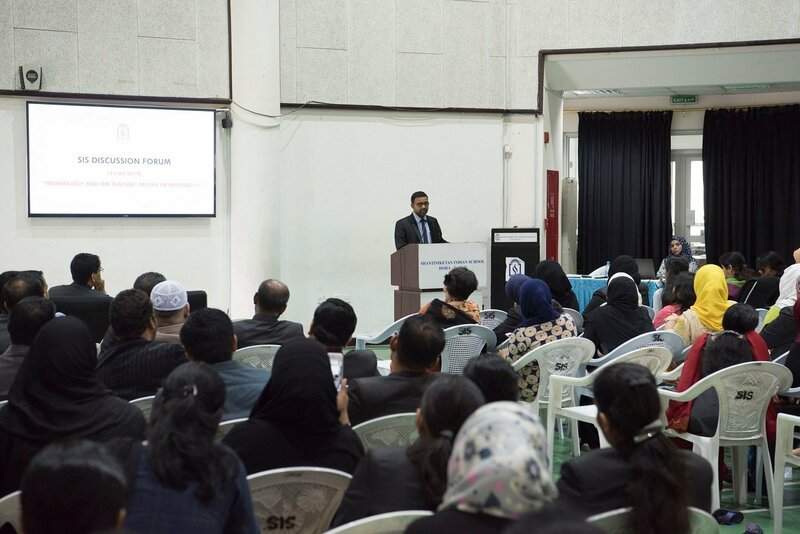 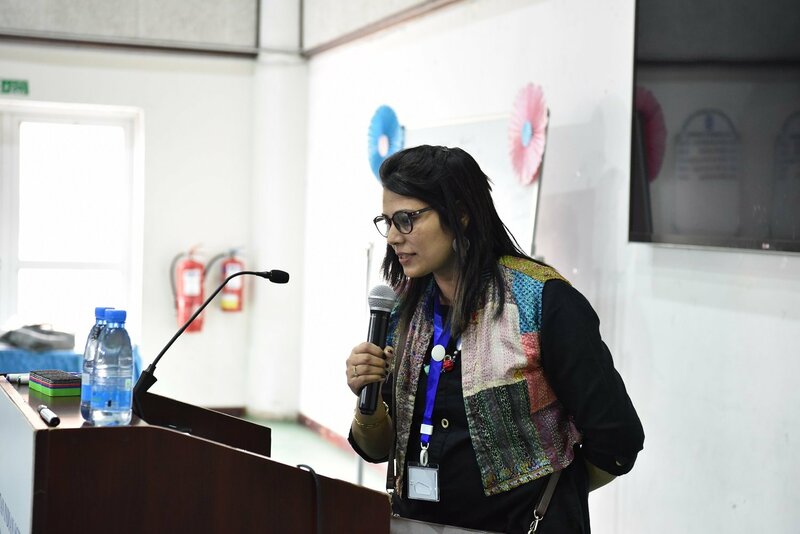 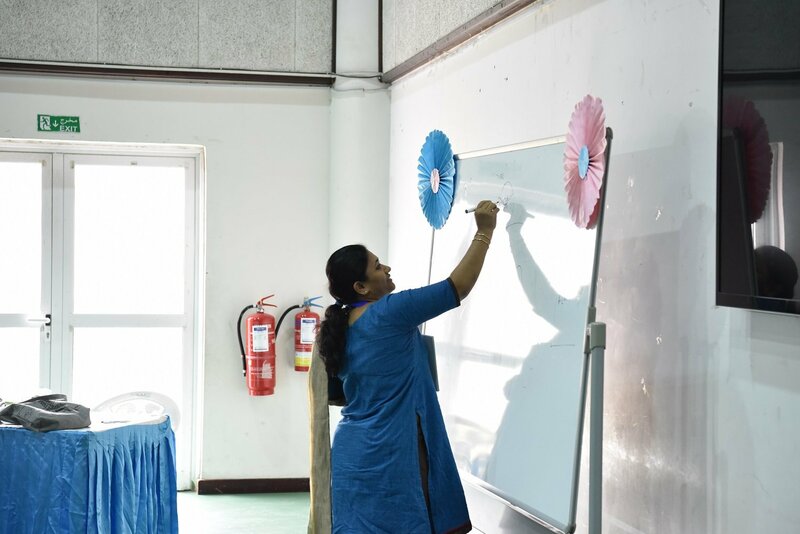 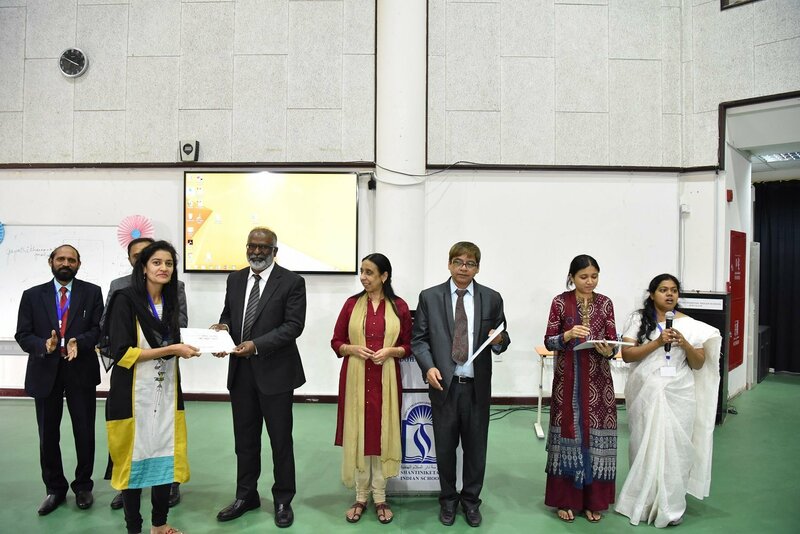 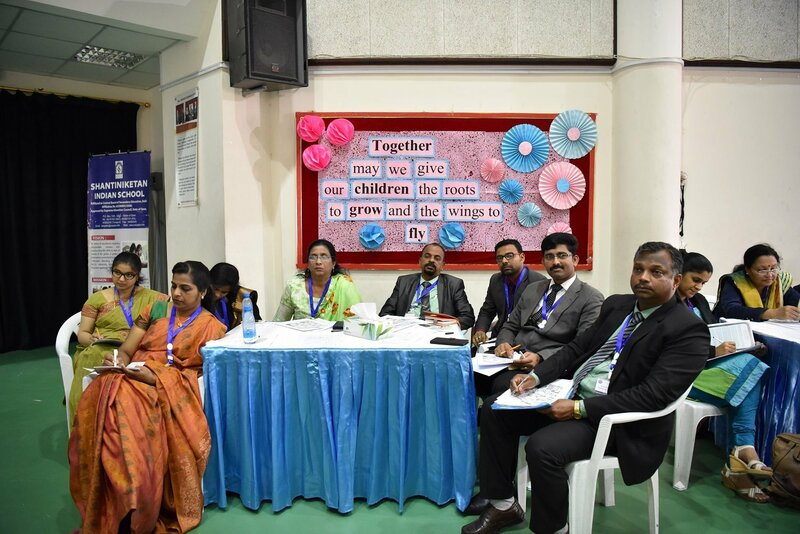 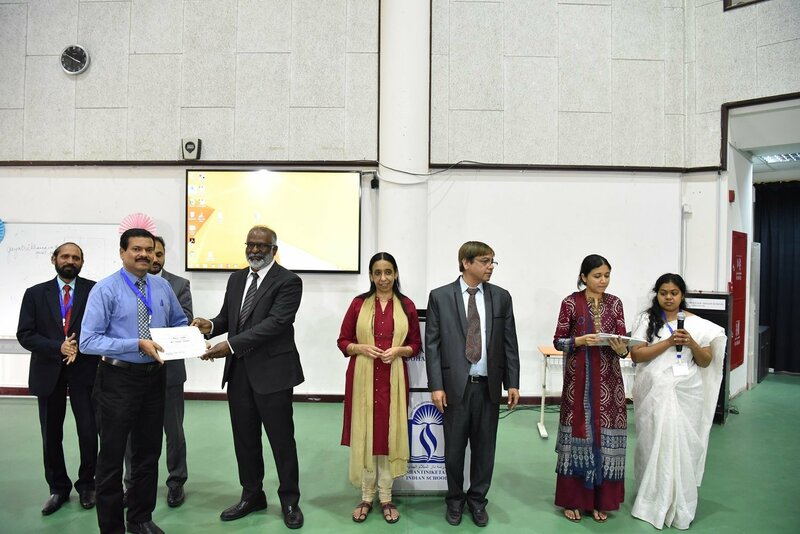 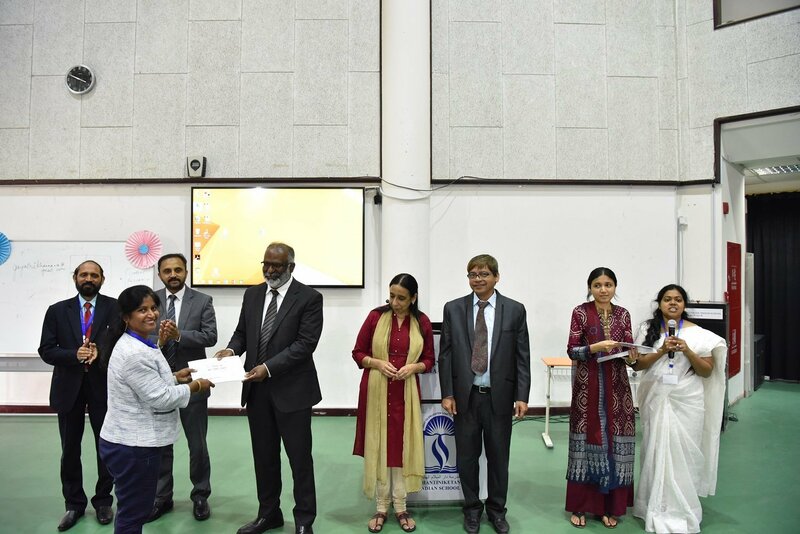 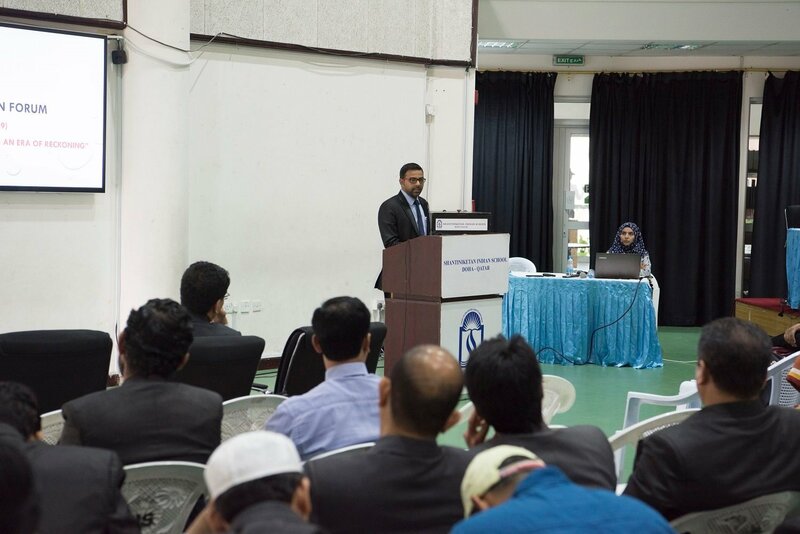 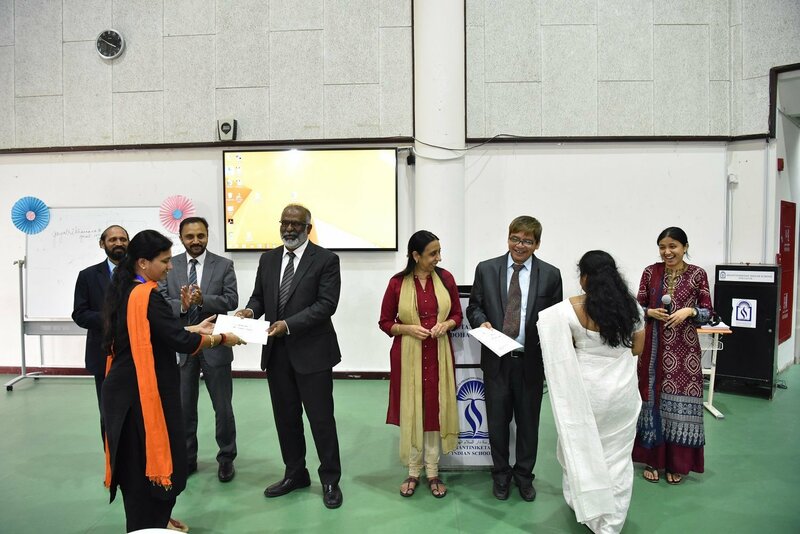 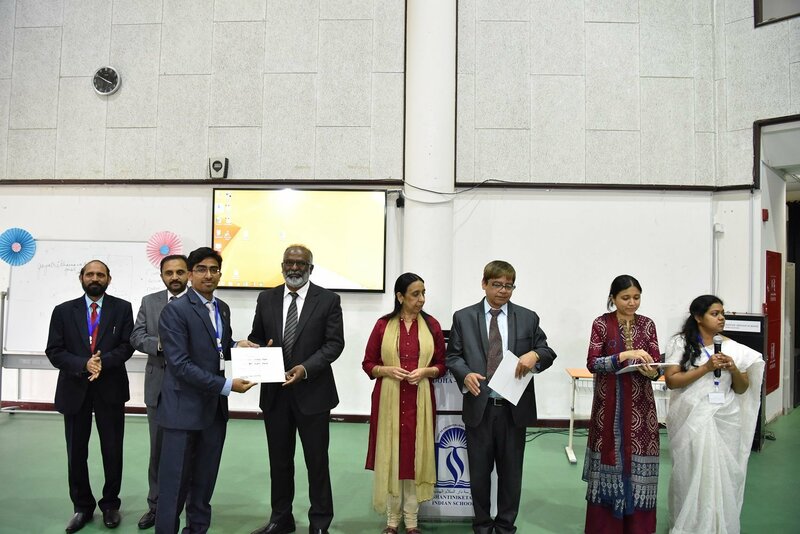 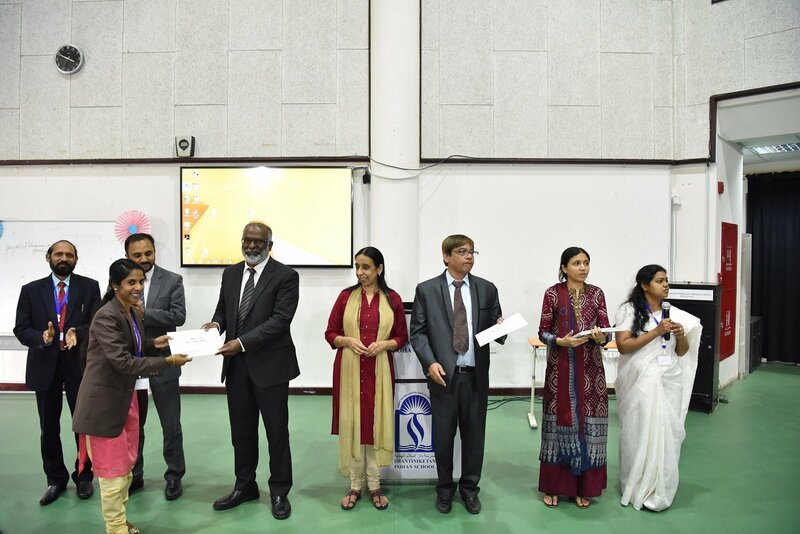 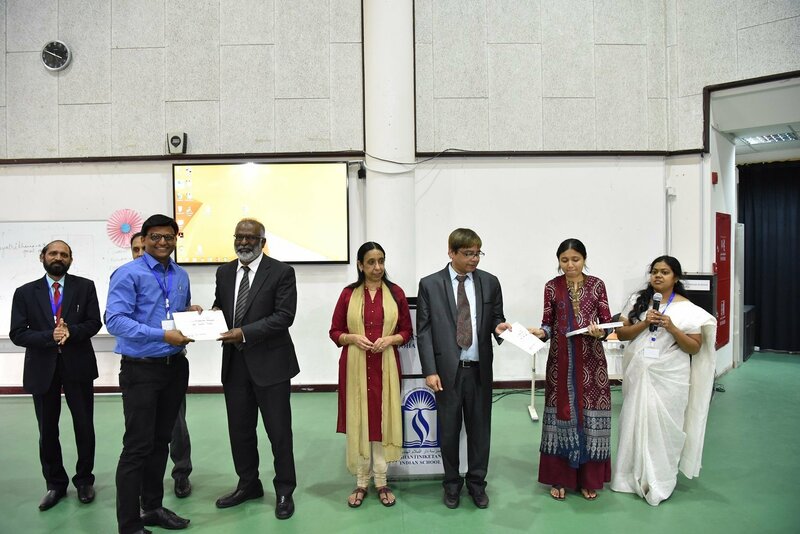 Mrs. Vasavi Ayyanan, HOD.English welcomed all the delegates on behalf of the SIS family and Mr. Mathew KC, Head Teacher, Middle Section, expressed a note of appreciation on the success of the workshop.